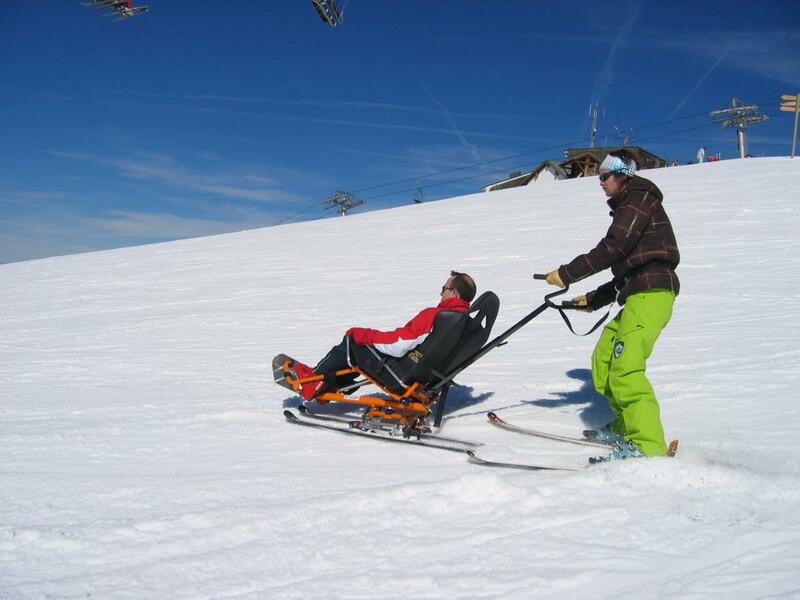 BiskiFMS is a stable yet agile-handling dual-ski chair tethered to a partner skiing on his/her own skis, enabling adaptive downhill skiing with friends and family. BiskiFMS is fitted with sidecut skis. 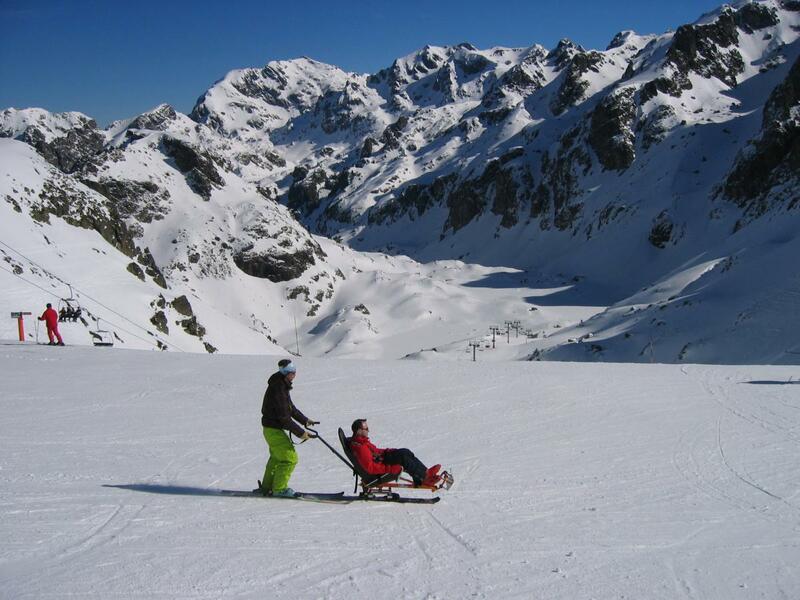 Ready to tackle most ski slopes according to the partner's own skill level, it uses chairlift-type lift facilities. It is advised to follow the learning curve (with lessons from ski instructors) to make sure you ski safely. Adjusts to the height of the partner. The sit-skier can get involved as much as their disability allows them. For adult and kids alike. 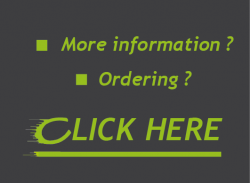 and the fast-retract, quick-adjusting, ergonomically-designed steerer (or handlebar). 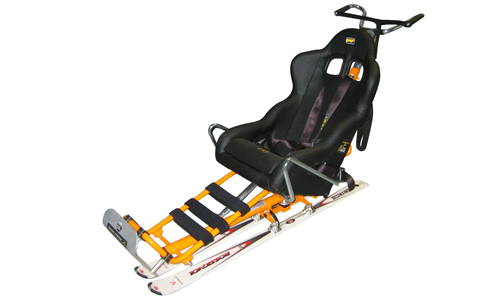 The mechanical linkage between the skis and the GMS chassis is called a pantograph. 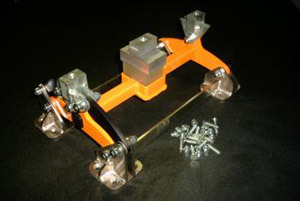 It is this mechanism that enables the skis to bank into turns. Up to 2005, the mechanism was manufactured in aluminium, and the screws, by virtue of design, were made to work under cantilevered stress. This upshot of these two factors was that over time, the mechanism developed signs of wear that could potentially lead to loose play making it difficult to steer the GMS with any real control.